where you can connect with God and others. 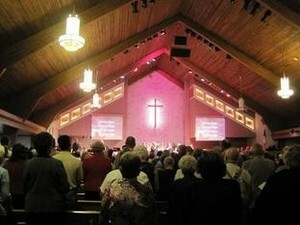 Cross Connection is a worship atmosphere where you can come as you are. Come worship with us, and allow God to change you, enrich you, and engage you with the love only God can offer. 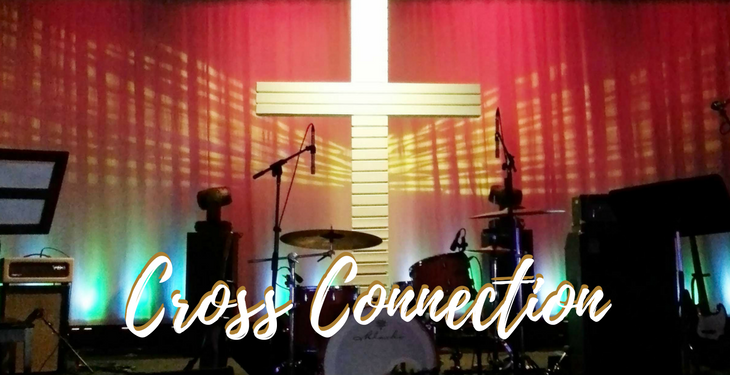 Play a vital part in the Cross Connection Team and help our congregation engage with God at our worship services. We enthusiastically welcome new talent! We are recruiting teen and adult musicians and singers for our worship band, and readers for our services. Other opportunities include our multimedia, audio, lighting, and design teams to help set the atmosphere of worship. For more information about joining any of the musical or media teams, please contact Brad Beck at bbeck@lehmanumc.org. No experience is necessary, just a heart to serve. for more information and multimedia samplings of our services. WORSHIP SONGS YOU WANT TO SING! 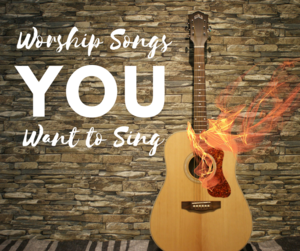 Do you have a Contemporary Worship Song that sets your heart on fire? Or a Worship Song you just like to sing?! The Cross Connection Team would love to learn your Contemporary Worship Song preferences. Please take a minute to tell us in this super-short survey. All responses are anonymous. We truly value your input! Team Members can log into our worship planning software, Planning Center Online, here.